Oh yeah 1984! I remember being a 15 year old kid buying just about every hard rock and Metal album I could get my hands on. 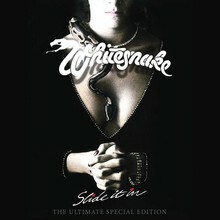 Picked this one up one day on cassette and threw it in my boom box and have been a Whitesnake fan ever since! This is hard rock royalty!